Safety Tips for Retail Employees - Guru Security Inc.
Perhaps the most important thing you can do to increase retail store security is to install various types of security equipment. While you don’t have to install everything on the following list, even one item can help make your business more secure and help increase the feeling of security among staff and customers. 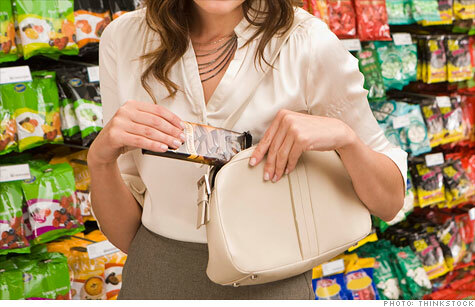 Training employees to recognize signs of theft in customers or suspicious activity. Displaying high-value items where they are easily seen. Keeping a close watch on your register or other locations where transactions occur. Deter theft with security devices. Make sure cameras are also in the break rooms, loading docks, and hidden areas on the sales floor. While there is no way to make your retail location 100% theft proof, the steps here can significantly help minimize the potential for losses due to theft. Owning or managing a retail store is hard work. With the tips here, you can help increase the feeling of safety and security among your employees.